Federal Defense Attorney John Helms uses his experience as a former federal prosecutor to educate on the role that race plays during jury selection of a criminal trial. I read with interest a recent opinion piece in the New York Times called, “Yes, Jury Selection Is As Racist As You Think. Now We Have Proof,” by Professor Ronald Wright of Wake Forest University Law School. The premise of the article is that African-Americans are removed from criminal jury panels at a greater rate than whites because they are more often the subject of “strikes,” also known as “peremptory challenges." These allow prosecutors and defense lawyers to “strike” potential jurors from being on the final jury for any reason except for race, gender, and other Constitutionally-protected classes. So, what could explain the racial disparity in the use of strikes by prosecutors and defense lawyers? 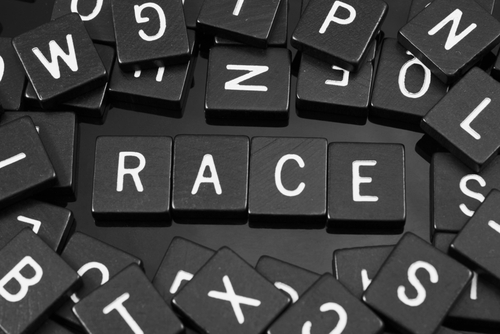 Find out here “How Much Is Race A Factor In Jury Selection," and visit other articles by the Law Firm of Attorney John Helms. Attorney John Helms has been a trial lawyer for more than 20 years. He is a former federal prosecutor who never lost a trial or appeal. Previously a partner in top-tier law firms, Helms has worked on some of the most complex cases and represented some of the largest corporations in the country. He has handled both civil and criminal cases and is skilled at helping clients facing overlapping civil and criminal issues. As a defense lawyer and former prosecutor, Helms is uniquely positioned to evaluate cases from both sides and anticipate his opponents’ moves – ensuring the best possible outcome for his clients.